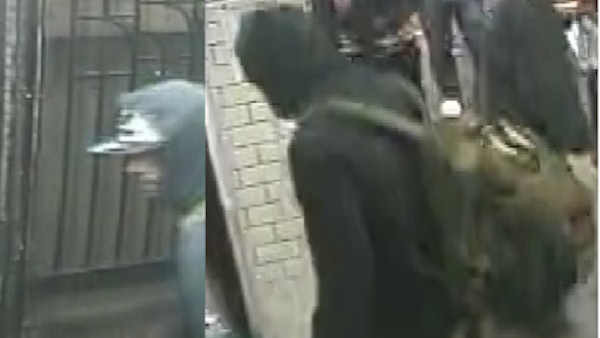 HAMILTON HEIGHTS, Manhattan (WABC) -- Police are releasing photos of the suspect wanted for stabbing a man on the subway in Manhattan. Authorities say the man seen in the surveillance photo was arguing with another man when he suddenly punched the victim and stabbed him three times. It happened Friday on the uptown 1 train platform at 145th Street and Broadway in Hamilton Heights. The 31-year-old victim was taken to the hospital with non life-threatening injuries. Police said a dispute between two men led to one being stabbed twice in the lower back. The NYPD said the two men did not know each other.